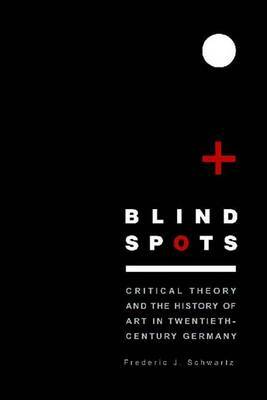 This book is the first to focus on the extraordinary symbiosis between Critical Theory and other discourses of the visual in the first half of the twentieth century. In four extended case studies, Frederic J. Schwartz traces the way central concepts of the aesthetics later termed "Frankfurt School" were deeply rooted in contemporary developments in painting, photography, architecture, and film, as well as psychology, advertising, and the discipline of art history as it was practiced by figures such as Heinrich Woelfflin, Erwin Panofsky, Wilhelm Pinder, and Hans Sedlmayr. Schwartz explores the shifting intersection between the history of art and the Frankfurt School and seeks to uncover its specific logic. He argues that artists, art historians, and Critical Theorists were united by a common project: that of exploring those aspects of modernity that could only be revealed by its visual products, of knowing the modern visually.